Play where the pros play and see why we were nominated for "Best New Public Golf Course" by Golf Digest. 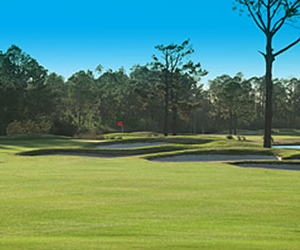 Perdido Bay Golf Club was the former site of the Pensacola Open for 10 years, and continues to hold its integrity as a premier championship golf course. We are a public golf course and we offer golf club memberships! Located in Pensacola, FL and attracting players from Gulf Shores, AL and surrounding areas! Less than a 30-minute drive along the Gulf from Gulf Shores, AL, Perdido Bay Golf Club is a popular destination for our neighbors to the west in Alabama.